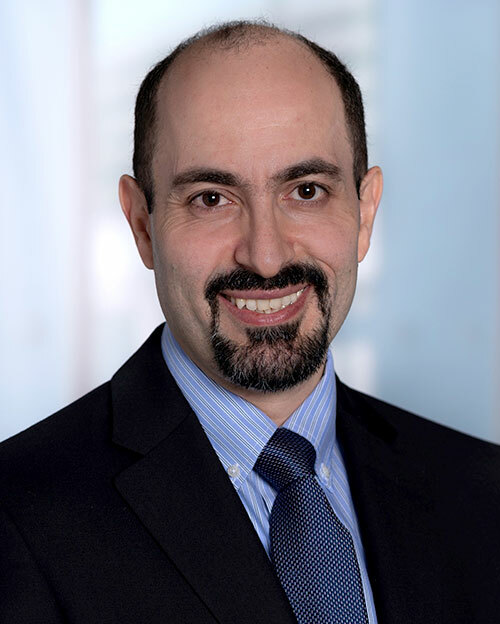 Ghalib Abbasi (PharmD, MS, MBA) provides counsel in pharmacy informatics, sterile compounding regulations and technologies, and 340b implementation/utilization. Prior to working with Visante, Ghalib owned and operated his own consulting firm where he provided expert consultations in the areas of pharmacy informatics, 340B Program, sterile compounding, and hospital pharmacy management. During this time, and in conjuntion with his role at Visante, Ghalib worked with large tertiary care hospitals including multi-tier service lines such as pediatrics, women's care, oncology, intensive care, infusion center, emergency department, and other specialties. He initated and implemented several strategic operational and clinical initiatives that resulted in expense reduction of multi million dollars annually. Ghalib helped in assessing and introducing key new technologies related to operational efficiency and sterile compounding safety. He led the registration and implementation of 340B Program and associated procedures at several covered entities and their child sites. Before this, Ghalib was the the Medical Affairs Manager at Baxter Healthcare Corporation. In that role, he worked with US and global healthcare providers to identify and implement pharmacy practice and technology roadmaps. His main focus was on new product development as it relates to pharmacy sterile compounding technologies, system integration with healthcare components, and medical devices. Through spending many years in research and innovation in this field, Ghalib continues to be an invited speaker to many regional, national, and international meetings to share his expertise. Ghalib has also worked for Henry Ford Health System based in Detroit, MI as a pharmacy informatics coordinator where he played an instrumental role in planning/establishing a new inpatient pharmacy department in a newly built hospital campus. In this role, he managed and oversaw eight pharmacy information and automation systems used in inpatient pharmacy across the, then, 5-hospital health system. He also implemented several Data Analytics programs that govern and improve operational facets such as workload, diversion, drug utilization, and benchmark metrics. Ghalib accomplished 40% reduction in automated dispensing cabinet “stock-outs”, and led introduction/implementation of many new system-wide initiatives resulting in $3 Million savings per year for the institution. Ghalib received his Doctor of Pharmacy (PharmD) degree from the University of Iowa, his Master of Science (MS) degree in Clinical/Hospital Pharmacy from the University of Iowa, his Master of Business Administration (MBA) degree from West Texas A&M University, and his Bachelor of Science in Pharmacy (BS.Pharm) degree from Jordan University of Science and Technology. He is also an active member of American Society of Health-System Pharmacists (ASHP) and many other national/international professional networks. Ghalib resides with his family in Sugar Land (Houston), TX.